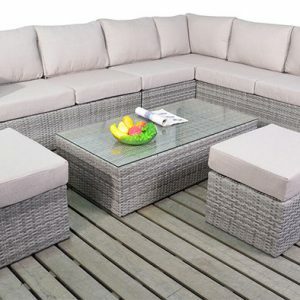 It’s all about making the most of your living space this summer, and taking the indoors outdoors! 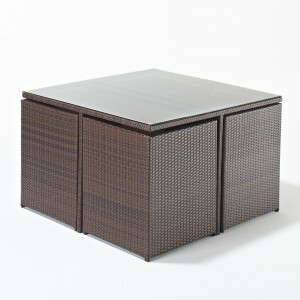 Our Distinction Range is a cut above the rest! 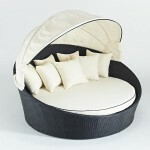 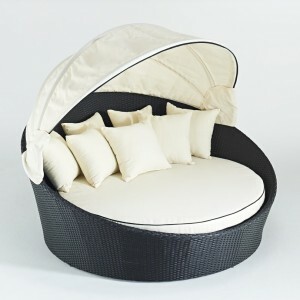 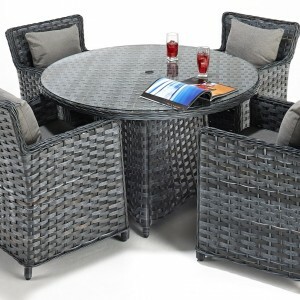 With it’s distinctive grey, wide weave rattan, it stands out from the crowd. 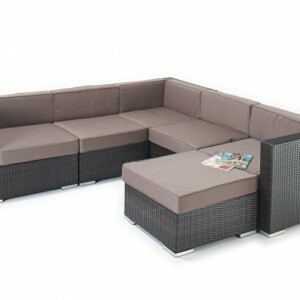 For rattan sofa sets that have the WOW factor…. 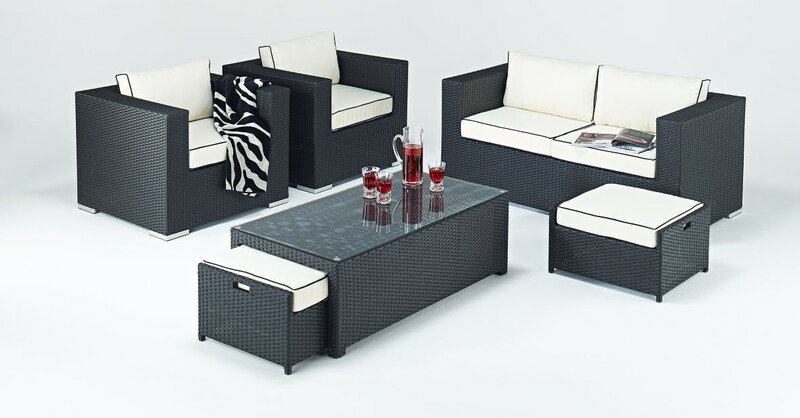 Go alfresco this summer! 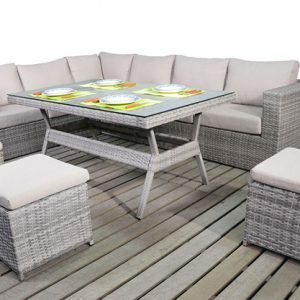 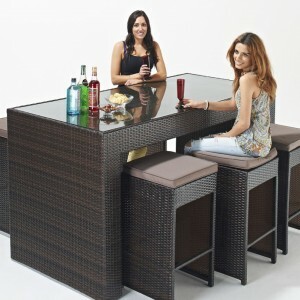 Take your dining room outside with our stunning range of Rattan Dining Sets, new for the 2014 season. 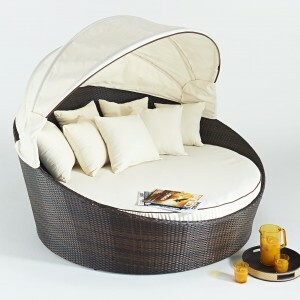 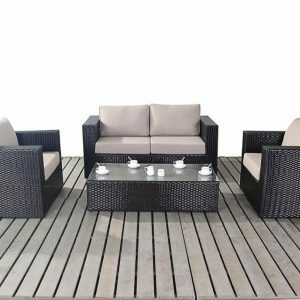 Why settle for the same old, boring rattan garden furniture, when you can now add some va va voooom to your garden with our latest rattan sofa sets?